Quality built by CaraCo in Woodhaven, this 1,750 sq/ft 'Calgary' end unit is sure to impress. Boasting 9ft ceilings on main floor, an oversized living room with pot lighting & 3 panel patio door w/transom overlooking the backyard. Open concept kitchen featuring centre island w/extended breakfast bar, built-in stainless steel microwave and walk-in pantry plus main floor laundry/mud room. 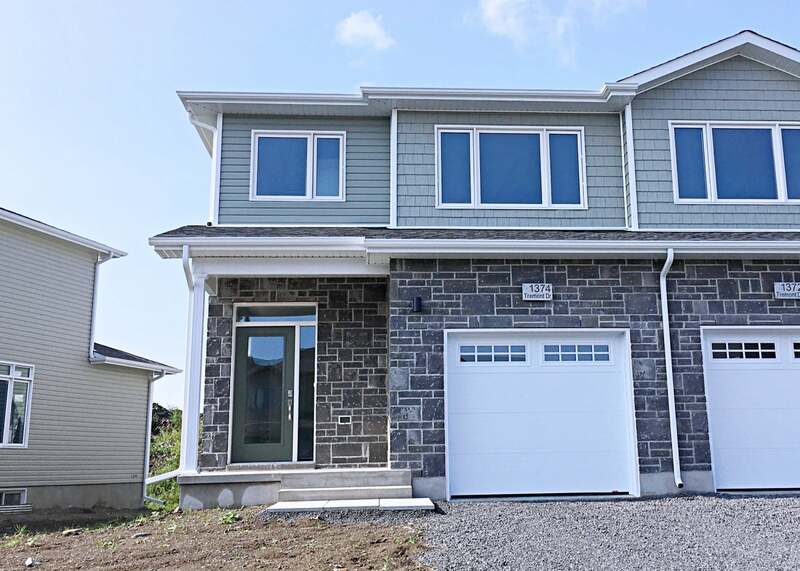 Upstairs offers 3 bedrooms including the spacious master with large walk-in closet and 4-piece ensuite bath with separate tub and shower with tile walls. High end laminate floors on the main level, pot lighting, garage window inserts, HRV and ThermoDrain (drain water heat recovery system) and more included! Available to move in immediately. Lot Size 53.14' X 109.15' Irreg Sq. Ft.